Posted: March 2, 2015 in Picdump, Restaurant Review, Tummy Fillers, Where Have I Been? 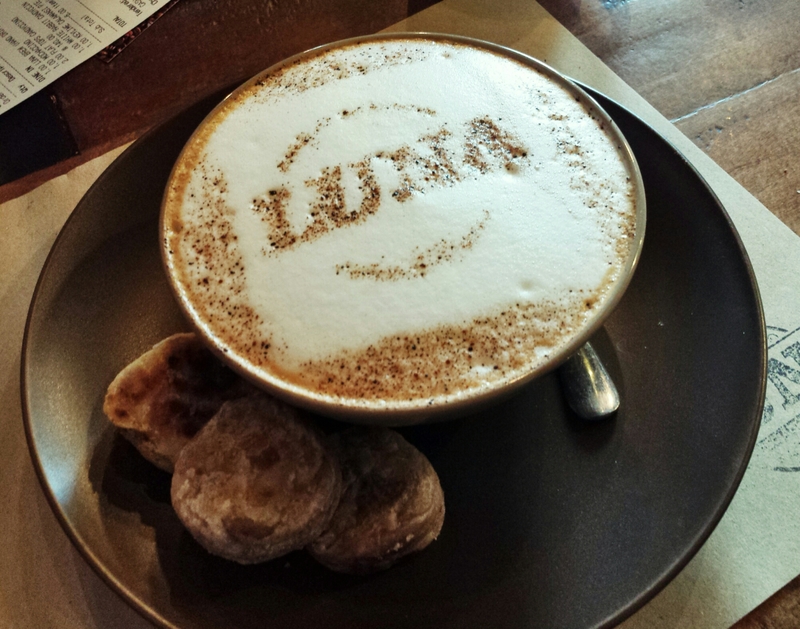 Luna Specialty Coffee is an all-day Filipino breakfast café partly owned by Lito Cayetano. Because I hate monotony, I am always on the lookout for new restaurants and cafes where my friends and I could eat at. One weekday afternoon, we took a quick break from work and decided to try this new place out. 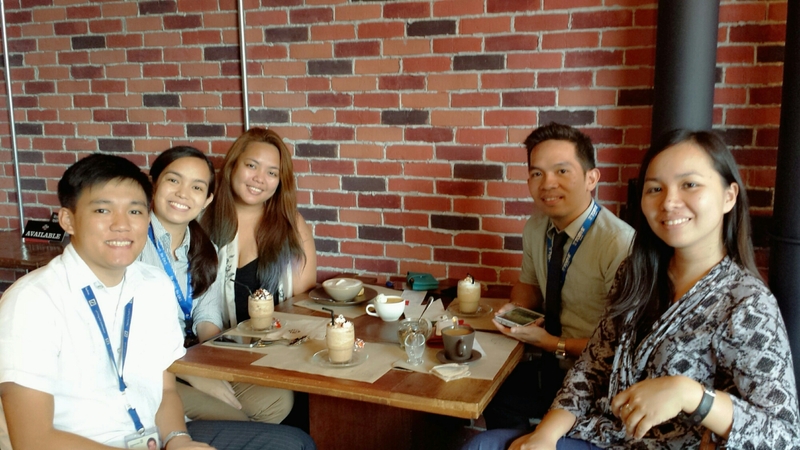 We were experiencing the usual afternoon slump and we all needed a perk-me-upper. They have a good selection of coffee – both hot and cold. 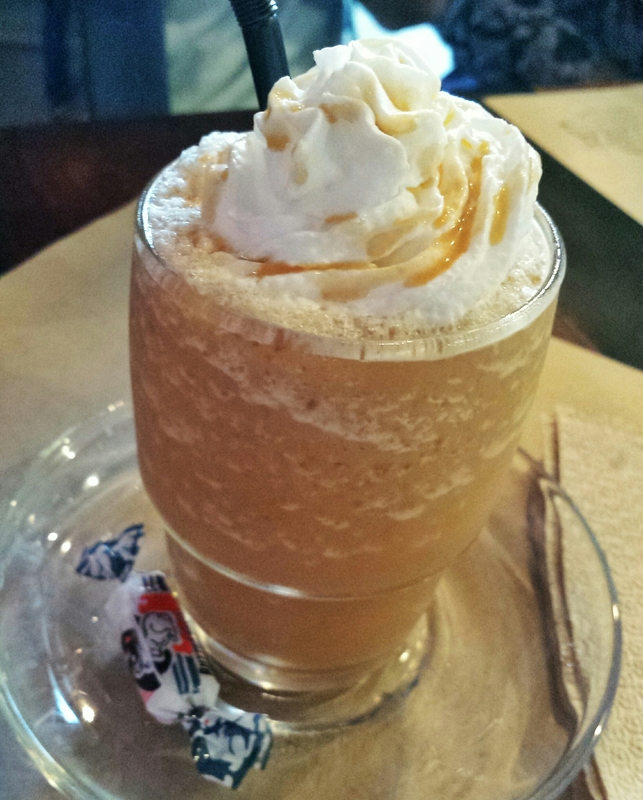 To be honest, their cold coffees look more interesting but I try to shy away from cold and sweet beverages because I tend to develop a sore throat very easily. This is a local version of the more American dessert Key Lime Pie. It was pleasantly tart and the crushed graham on top gave a hint of sweetness. I would never order this if I am dining by myself because I am not very keen on sour desserts, but I reckon this would be good for sharing especially since the serving is quite generous. 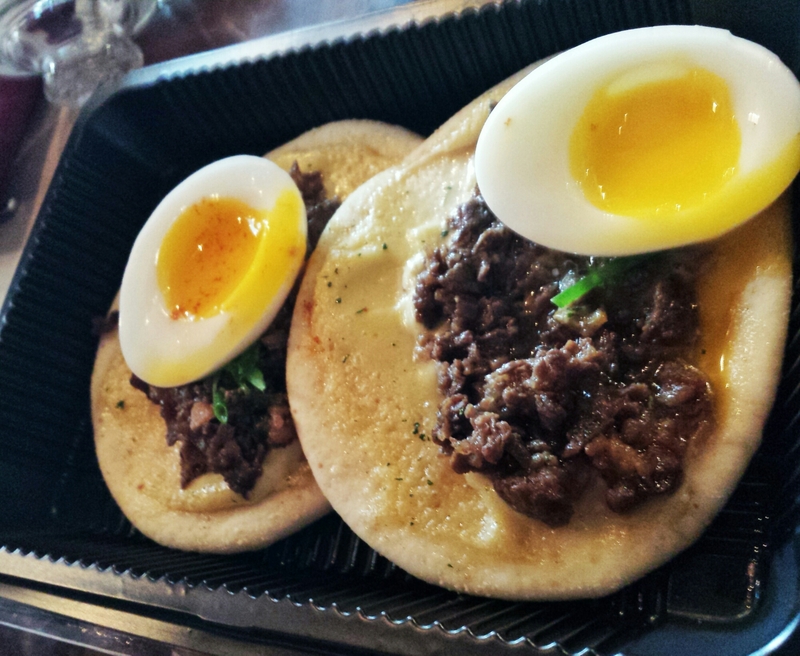 Flat pan de sal with aioli, angus tapa and soft-boiled egg. I felt like this was priced rather steeply for the serving size. However, my friend who ordered this seemed very satisfied so I guess it’s all worth it, eh? And just look at that golden, melty yolk. Yummmm! This somehow tasted like Starbucks’ Caramel Frappuccino. I am not really a fan because I felt like it was too sweet for me, but for novelty of having the old school White Rabbit in your coffee, I think this is worth a try just for the heck of it. It’s like the White Rabbit Candyccino but instead of the White Rabbit Candy, it is infused with another Pinoy novelty chocolate – Flat Tops. 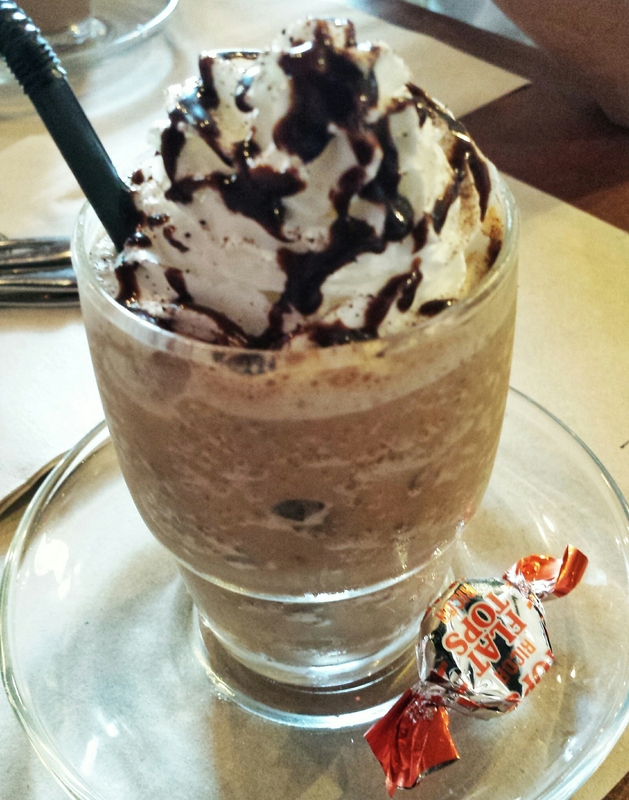 Now this one resembled Starbucks’ Mocha Frappuccino. This was my order and it came with 3 pieces of assorted hopia, another traditional Filipino snack. It was served in a (very) wide-mouthed French coffee bowl. It is said that the coffee bowls are originally designed to keep the hands of the coffee drinker warm during the cold months in Europe. However, I don’t think this suits me because I tend to drink my coffee in a leisurely manner, so I would want a cup that could keep my drink warm as long as possible. 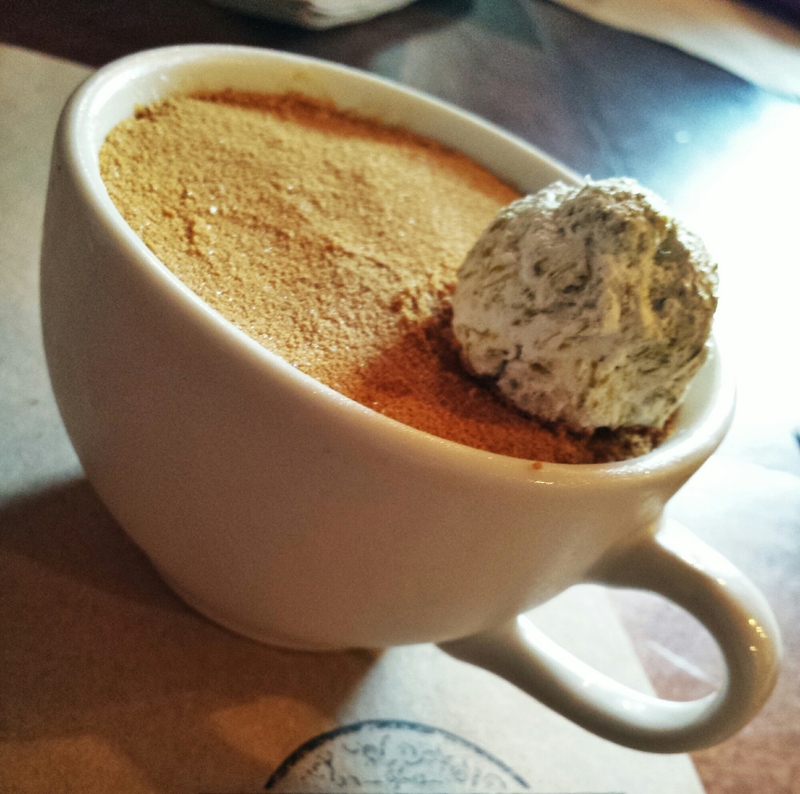 The coffee itself was good, but pairing it with the hopia made it a little more special. It’s a surprisingly good combination and I was able to finish everything on my plate (or cup for that matter). 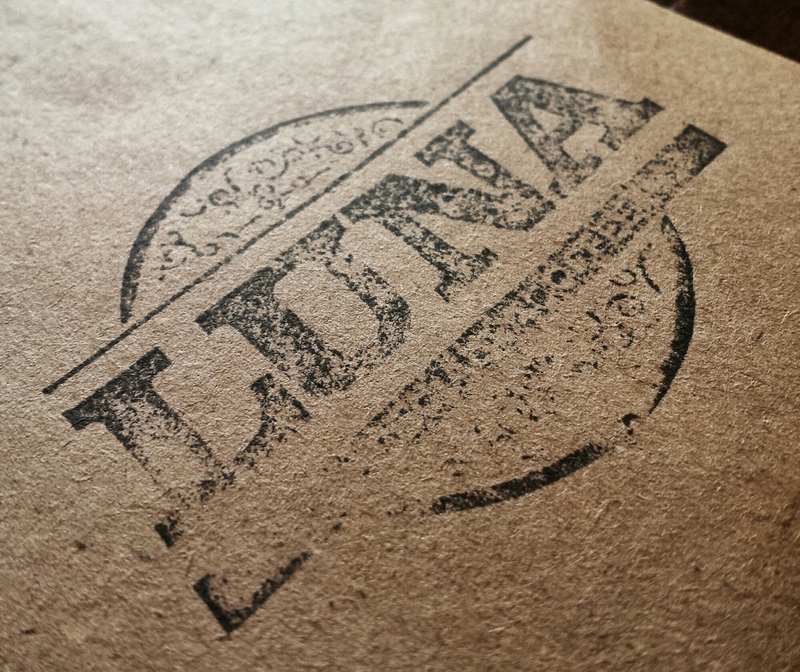 Overall, I enjoyed my first time dining at Luna. I have gone back to the café a couple of times since this first visit and I always leave with a content stomach. 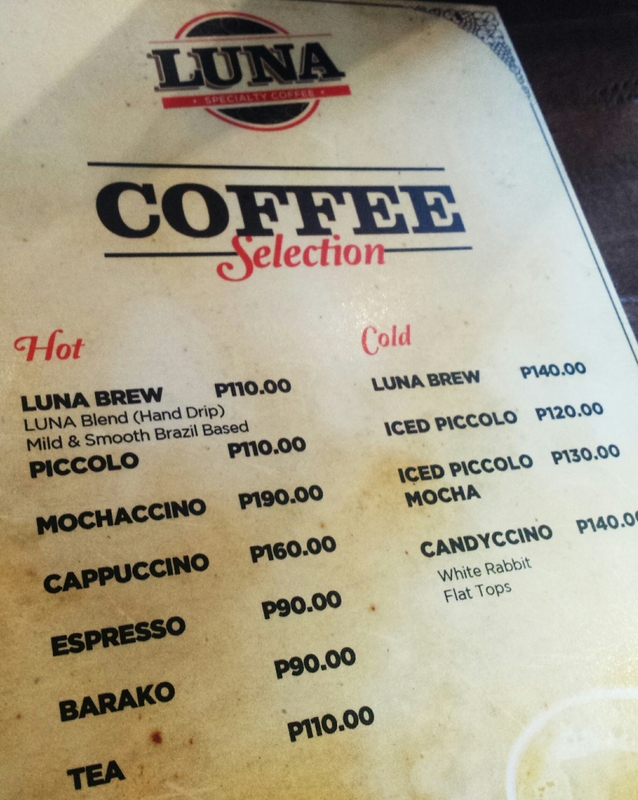 Luna Specialty Coffee is located at the Ground Floor or NAC Tower along 32nd Street in BGC.